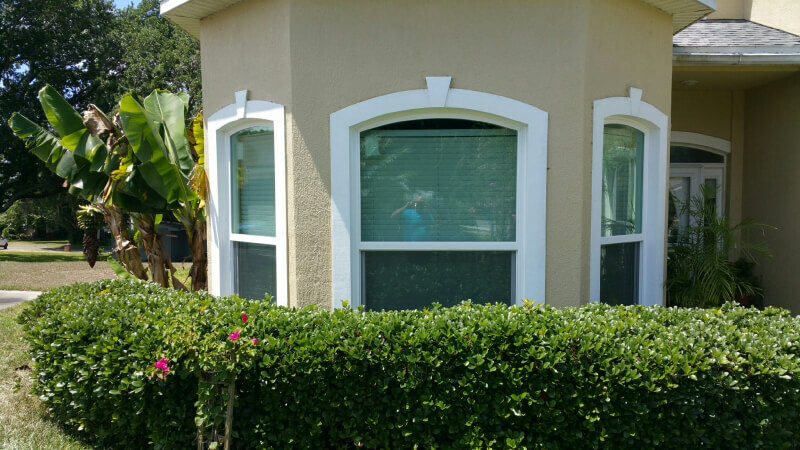 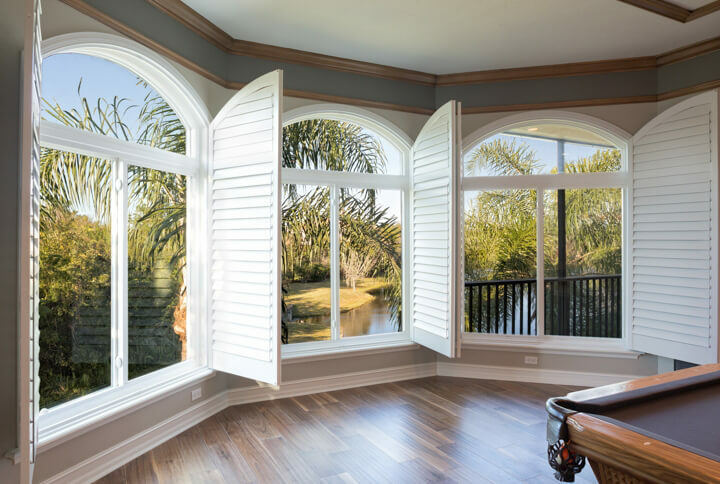 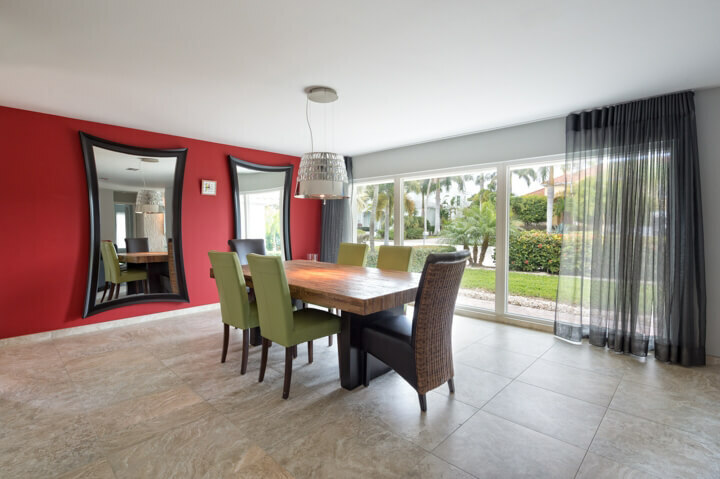 Researching window companies in Deltona, Florida, and the surrounding areas can be a particularly difficult thing to do. 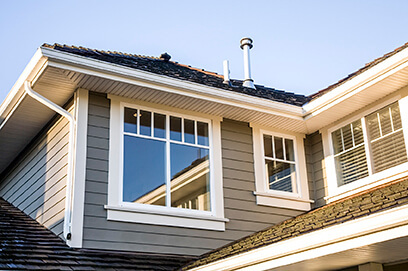 That’s because, with so many options available to homeowners, it can be hard to know whom to trust. 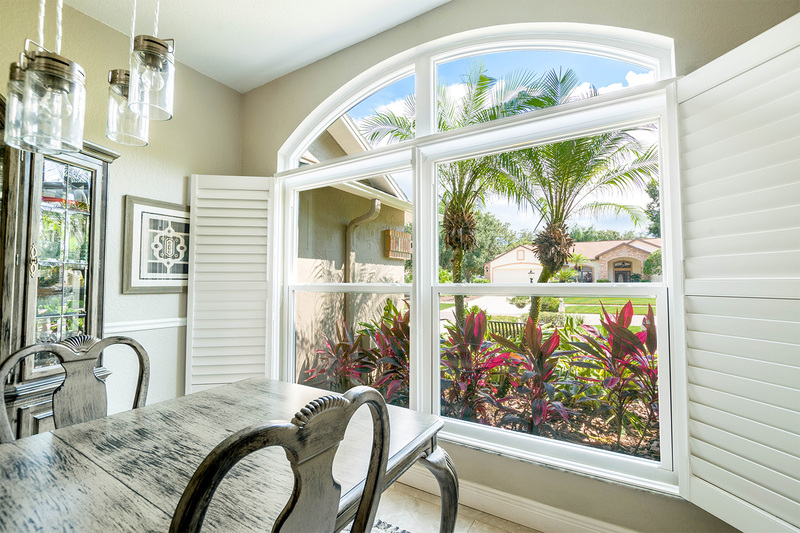 Thankfully, NewSouth Window Solutions makes the choice easy by being one of the only window companies located right here in Florida. 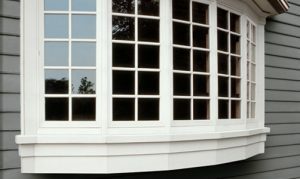 So, when we manufacture our windows, we do it with the understanding of what local residents truly need. 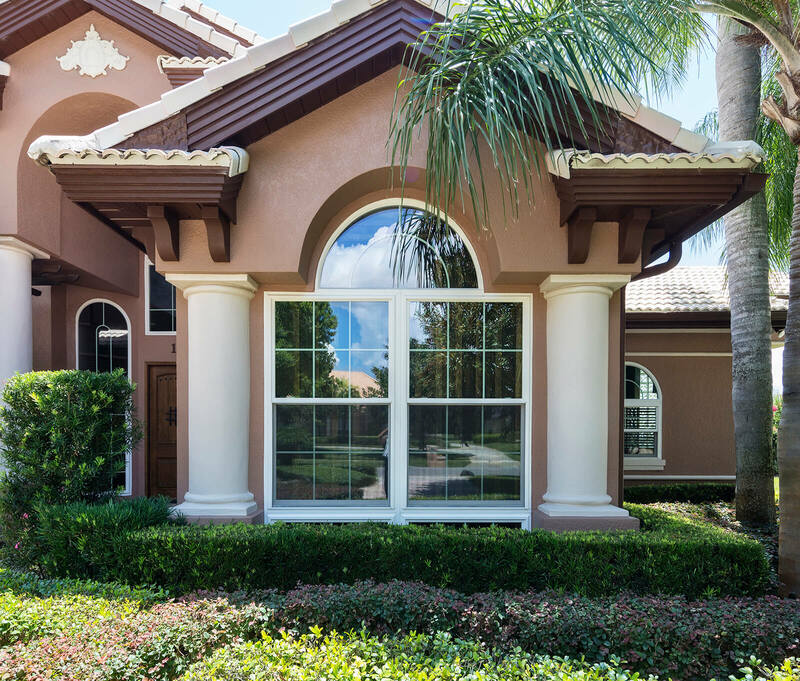 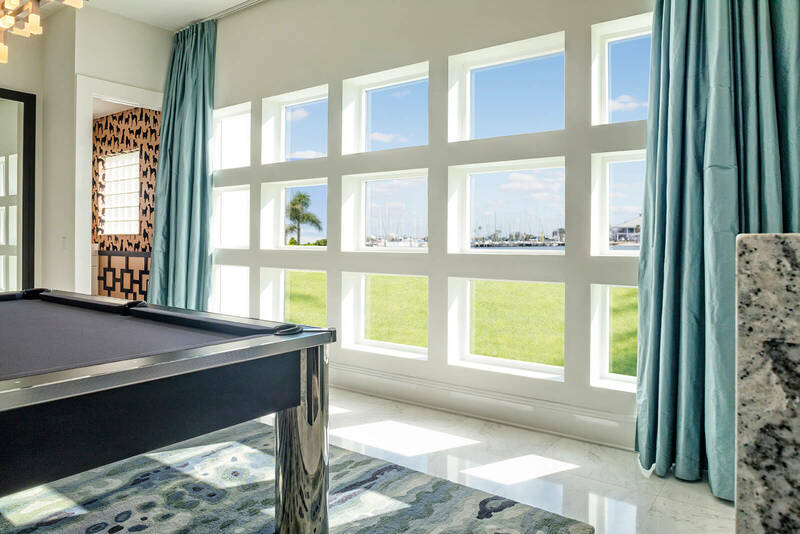 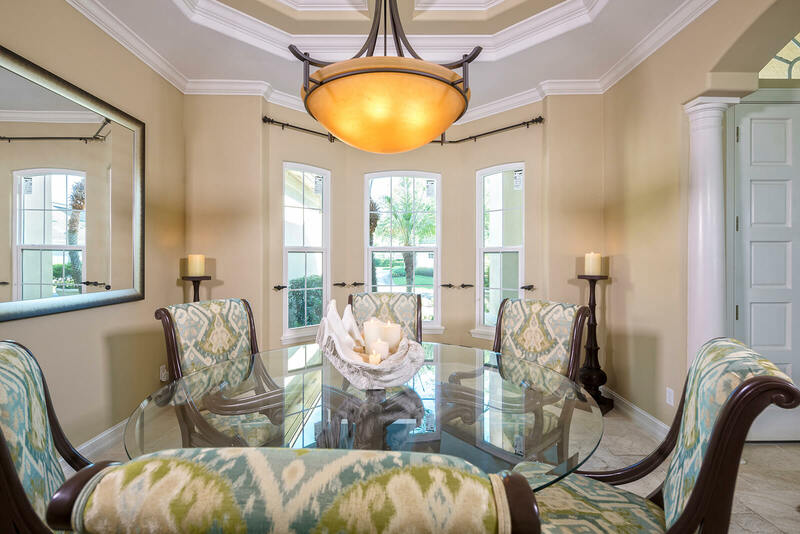 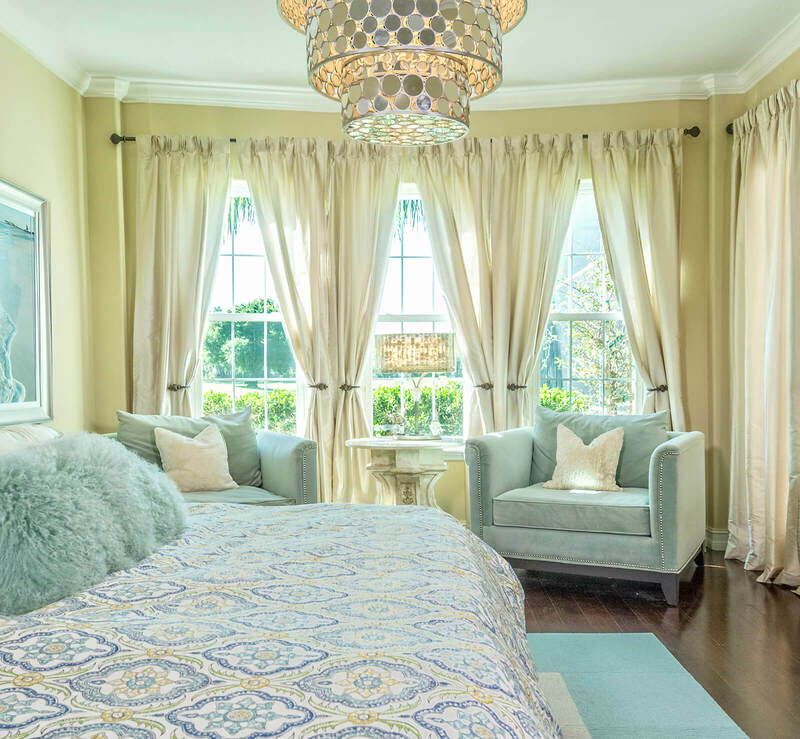 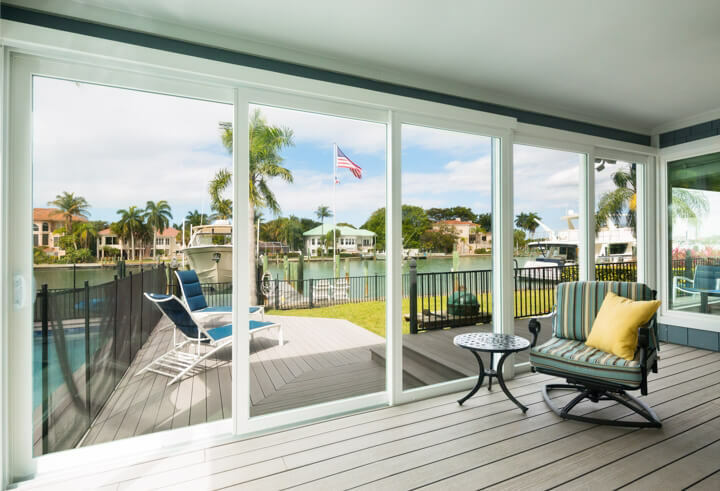 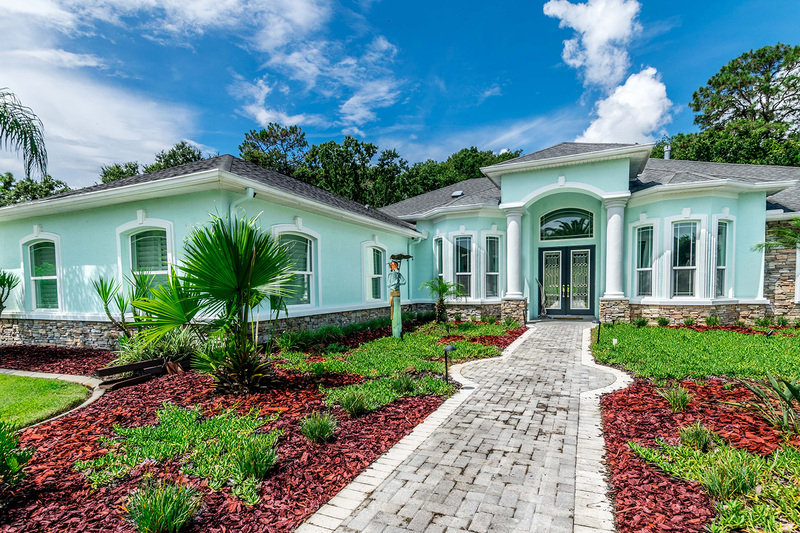 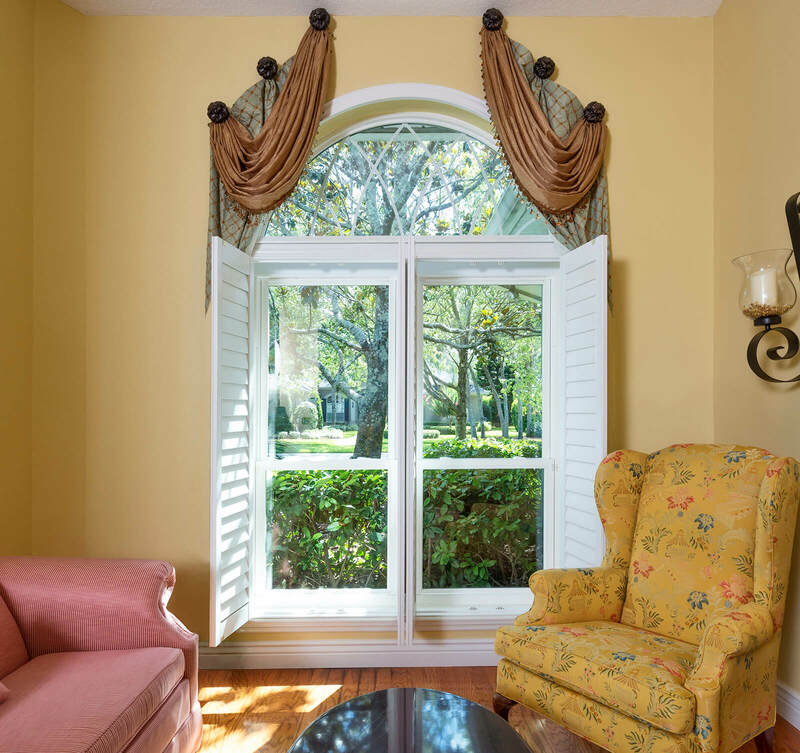 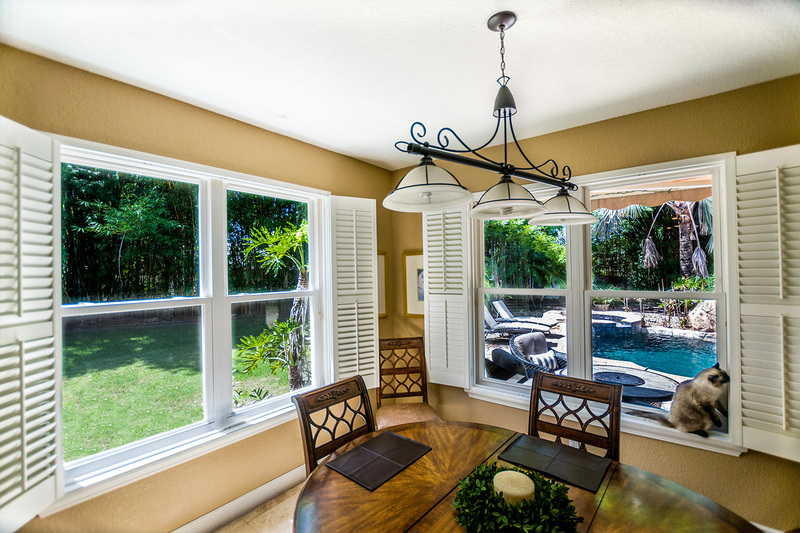 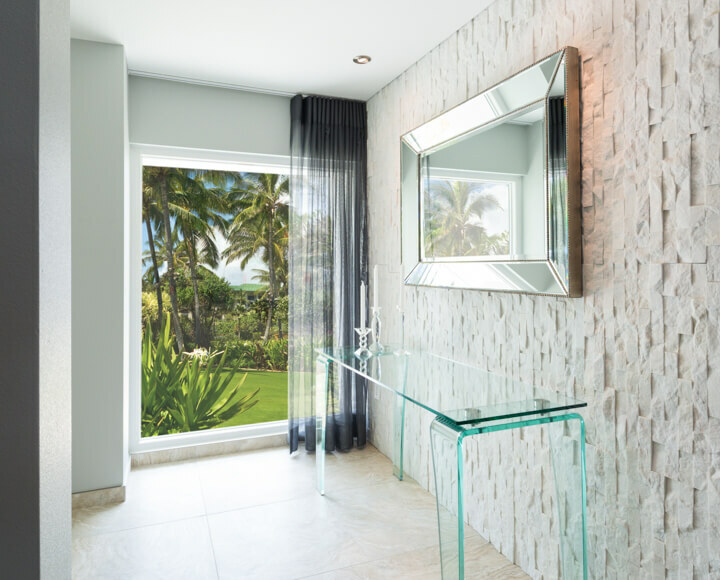 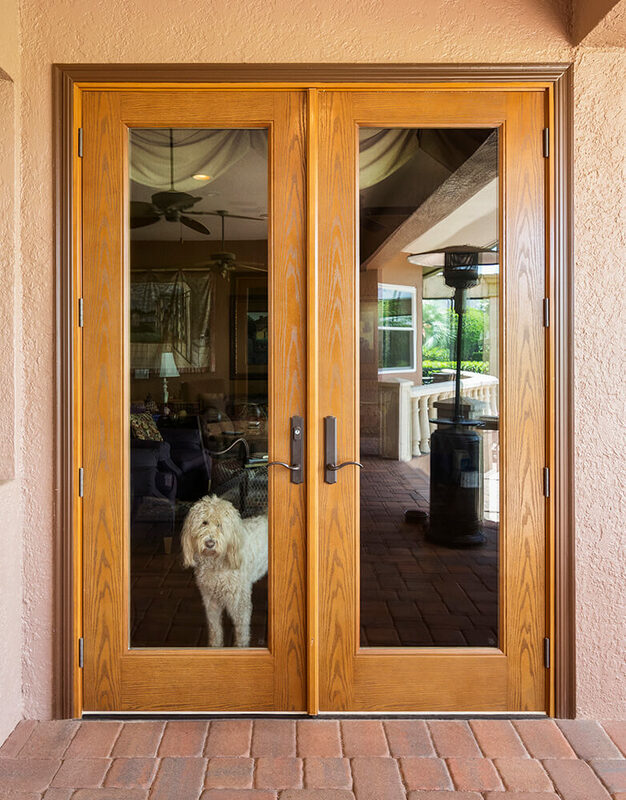 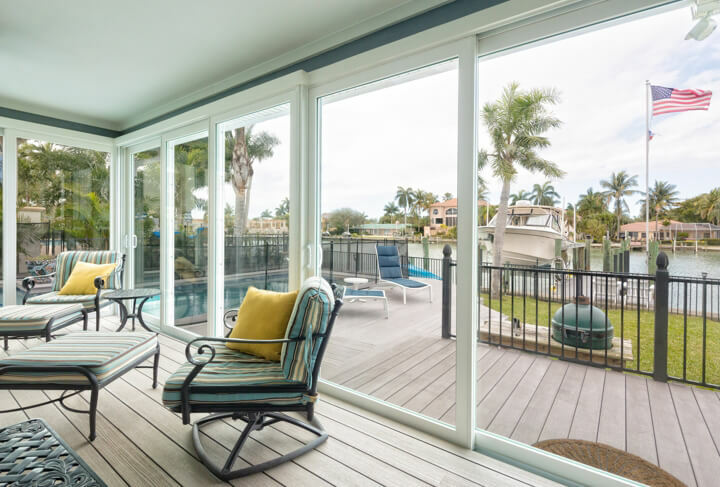 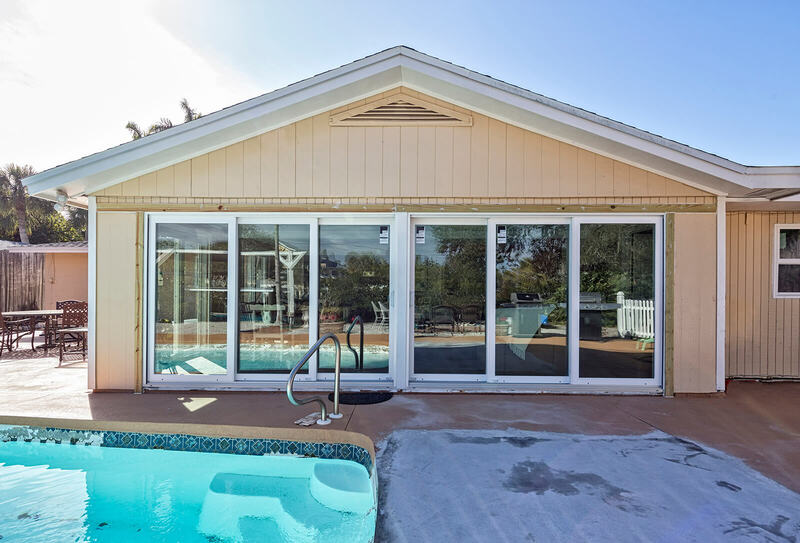 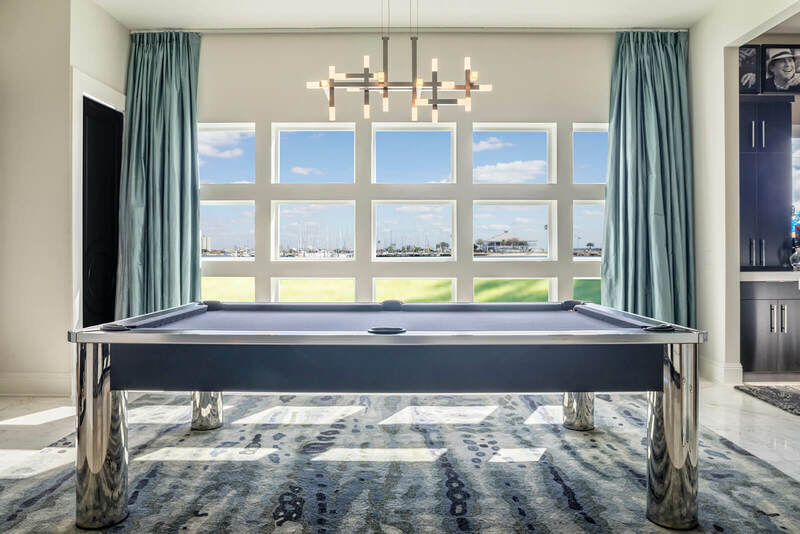 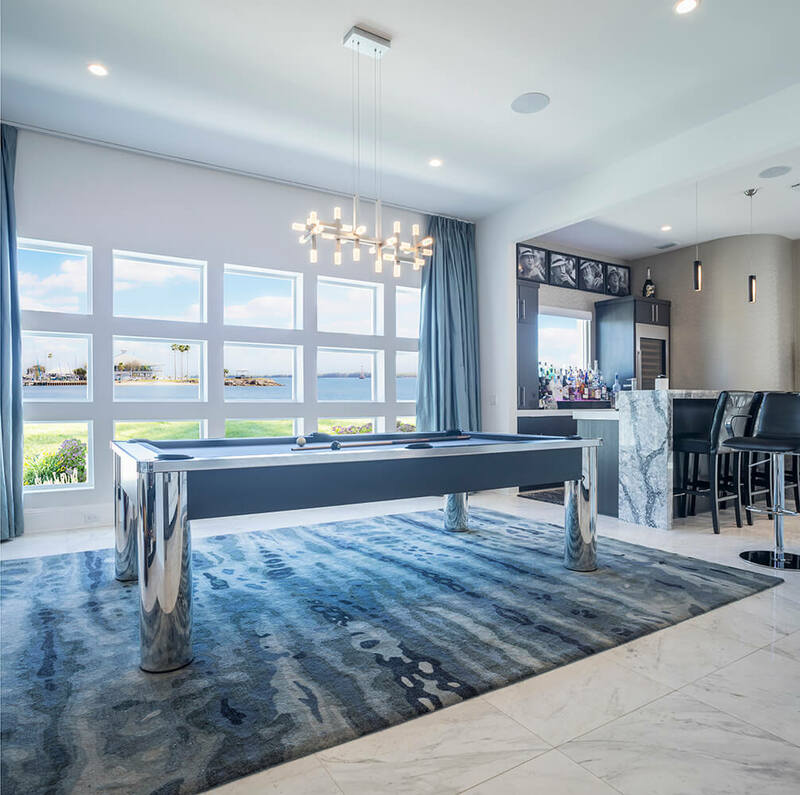 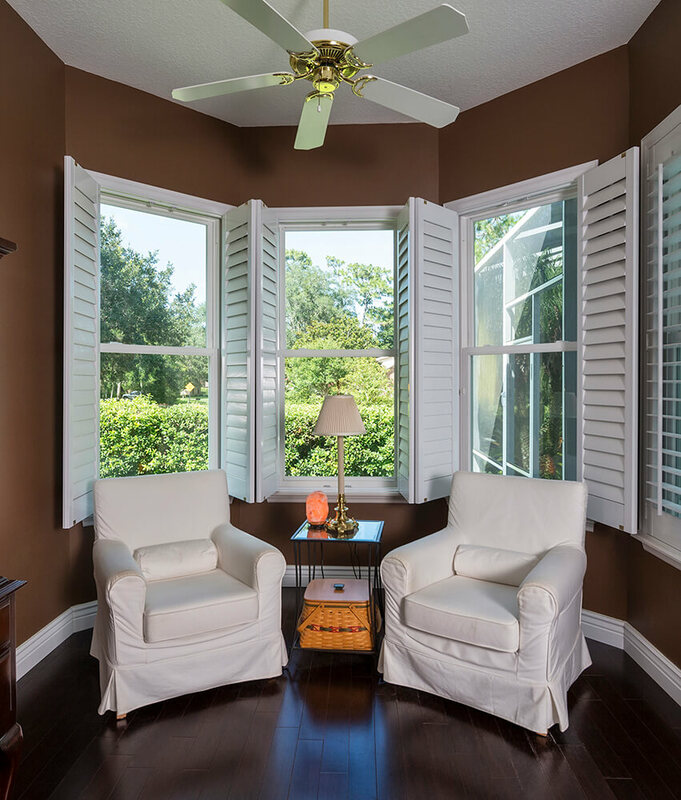 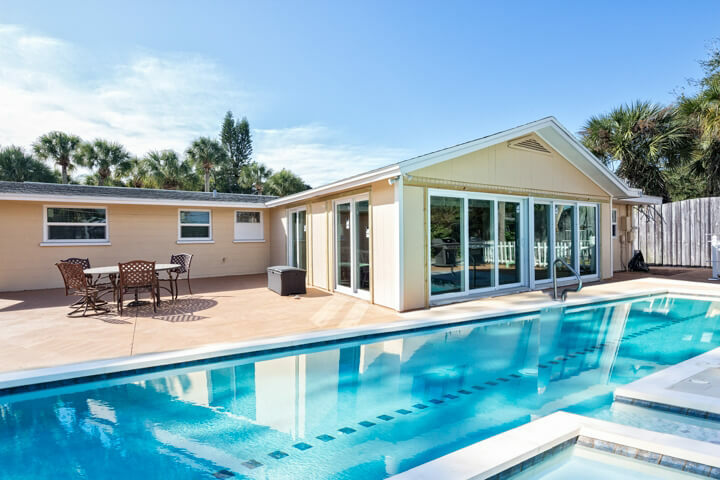 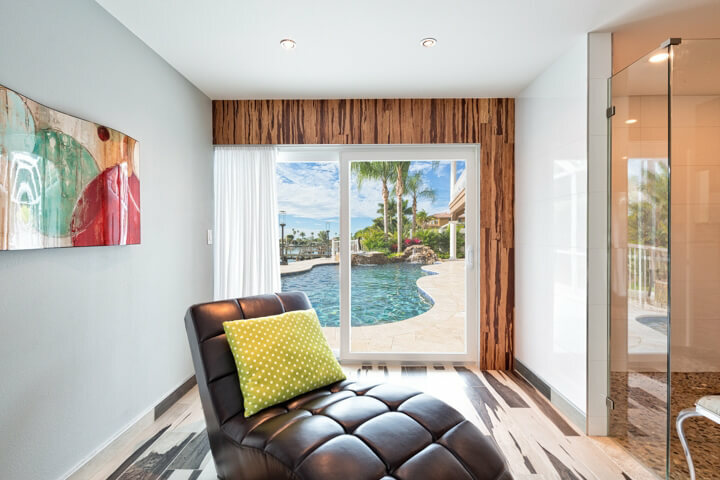 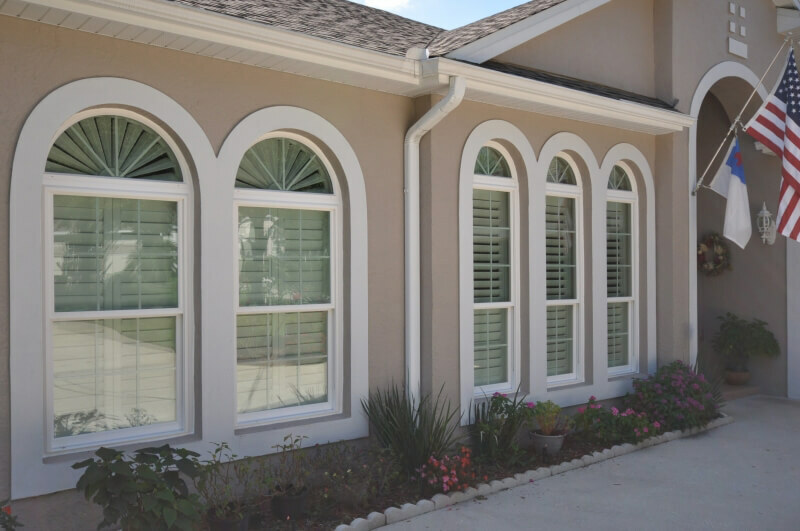 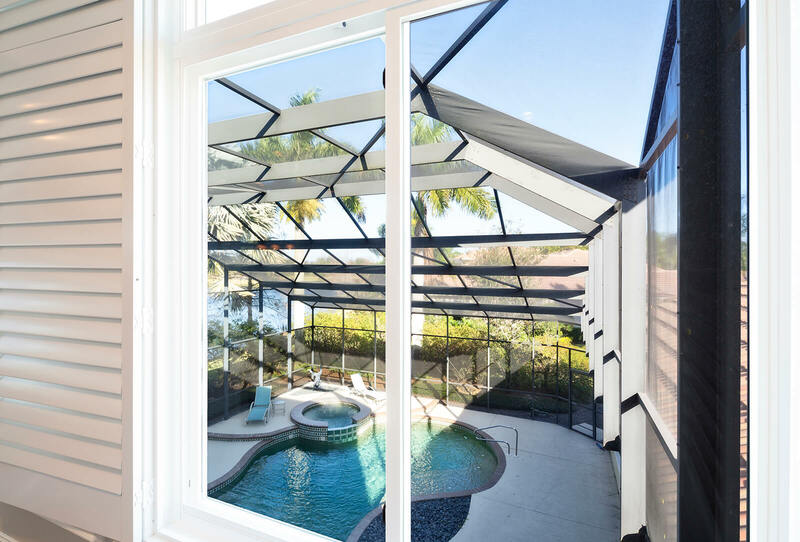 Furthermore, another bonus of our ability to utilize our manufacturing plant located in Florida is that we can offer true factory-direct prices, unlike many of our competitors that source their windows from other manufacturers. 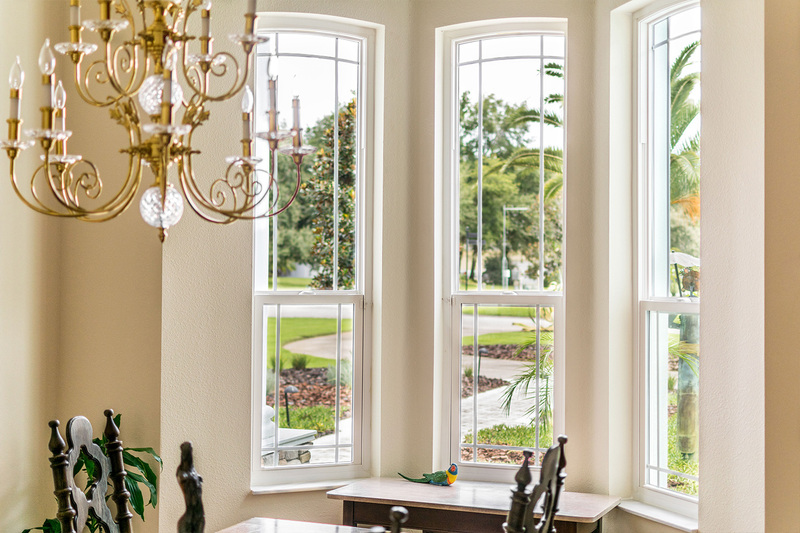 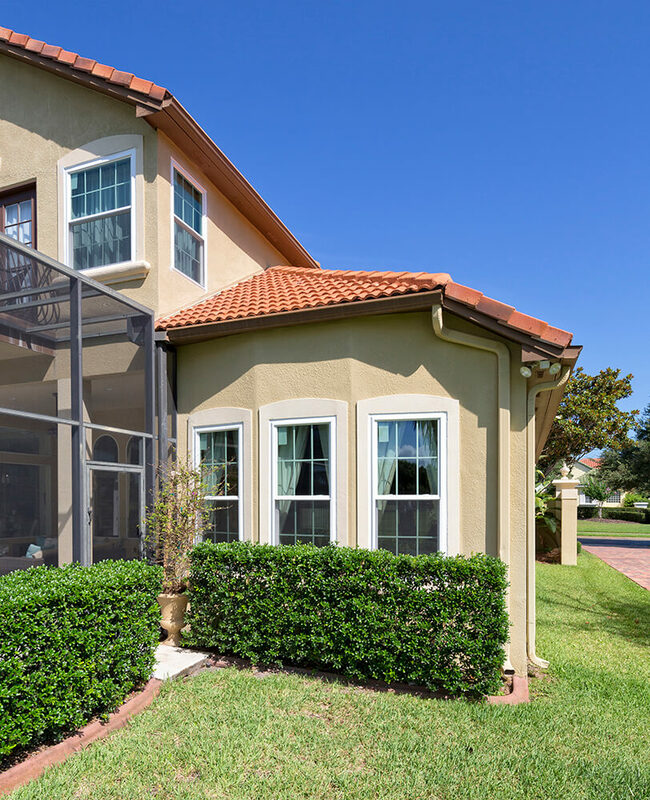 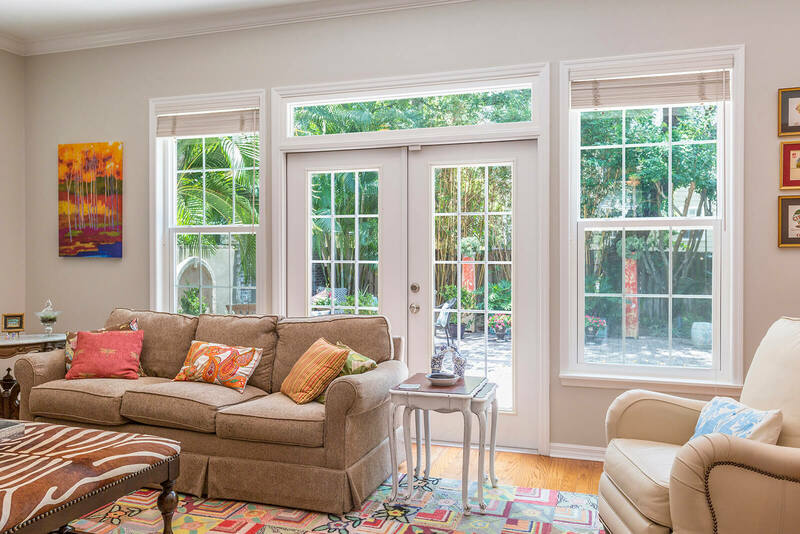 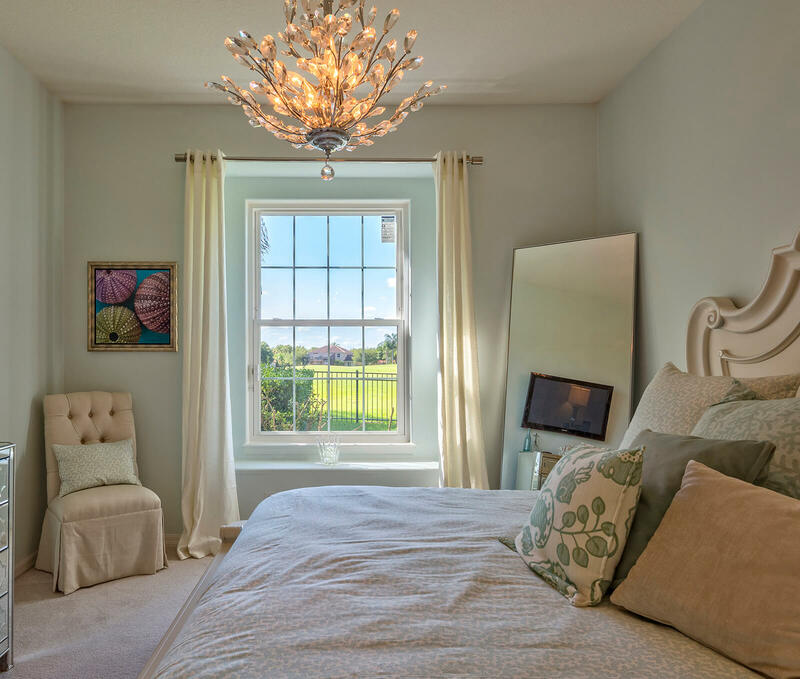 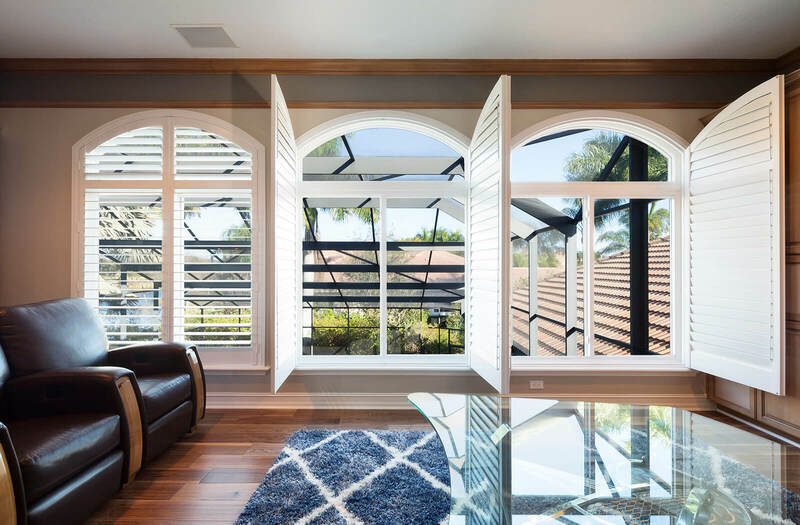 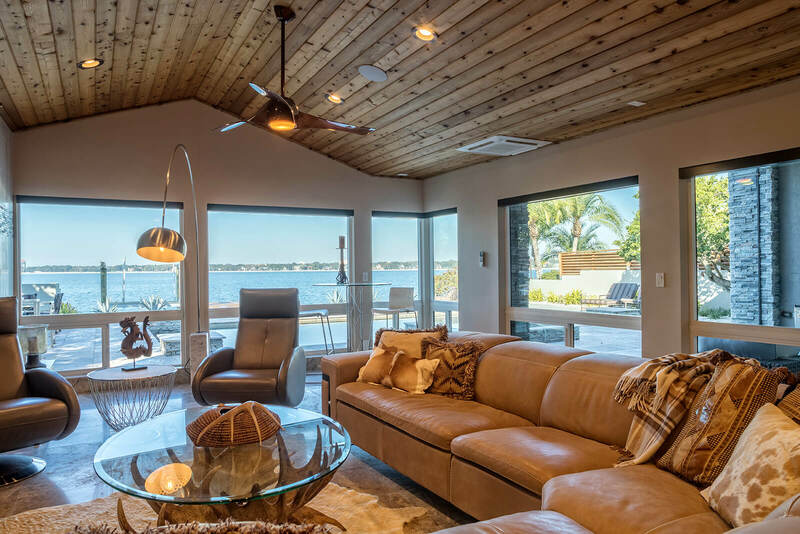 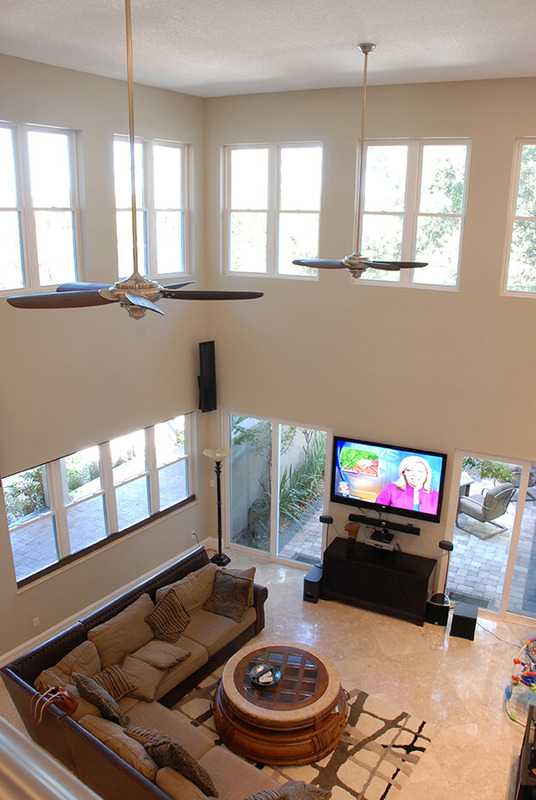 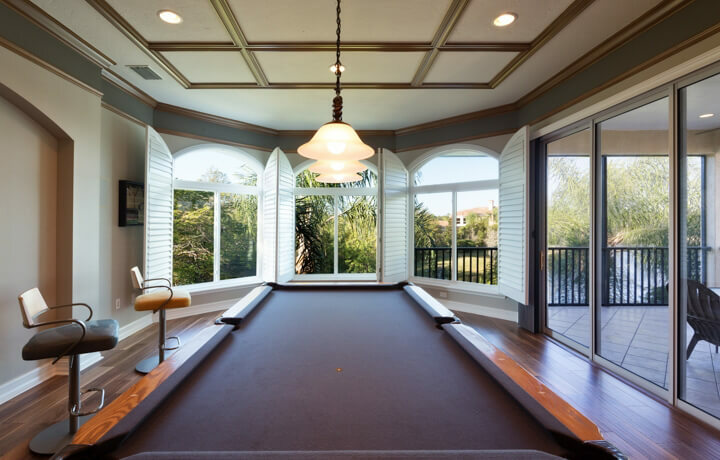 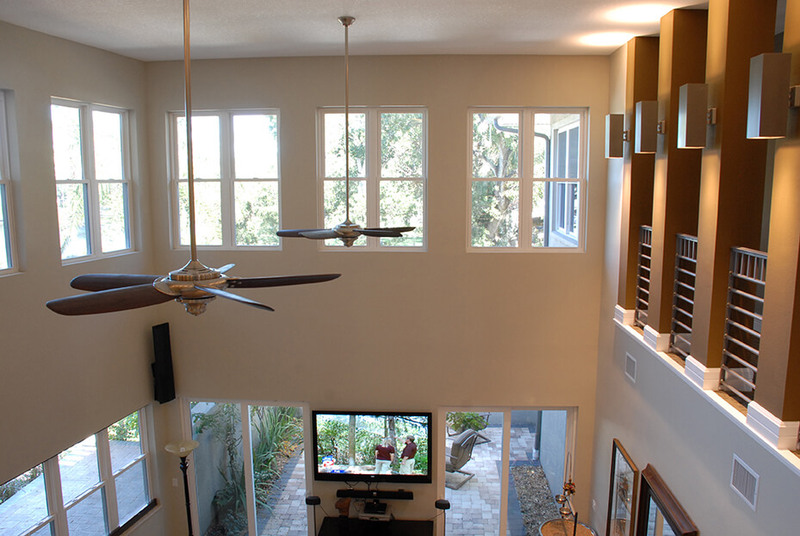 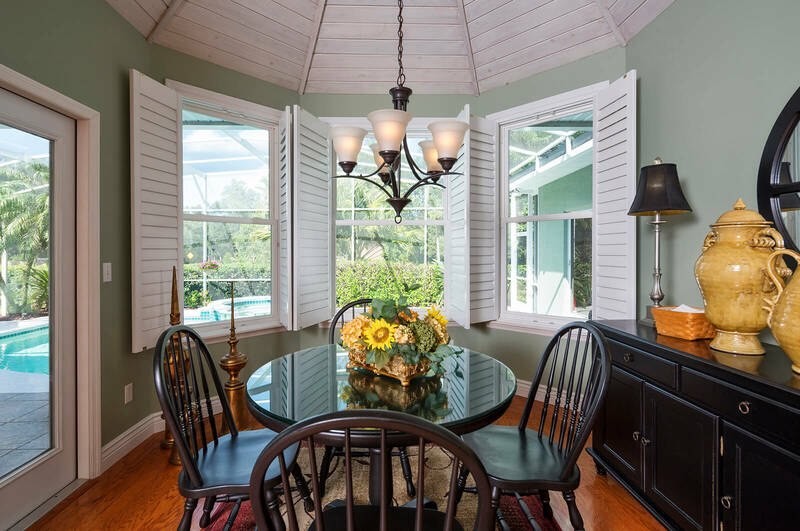 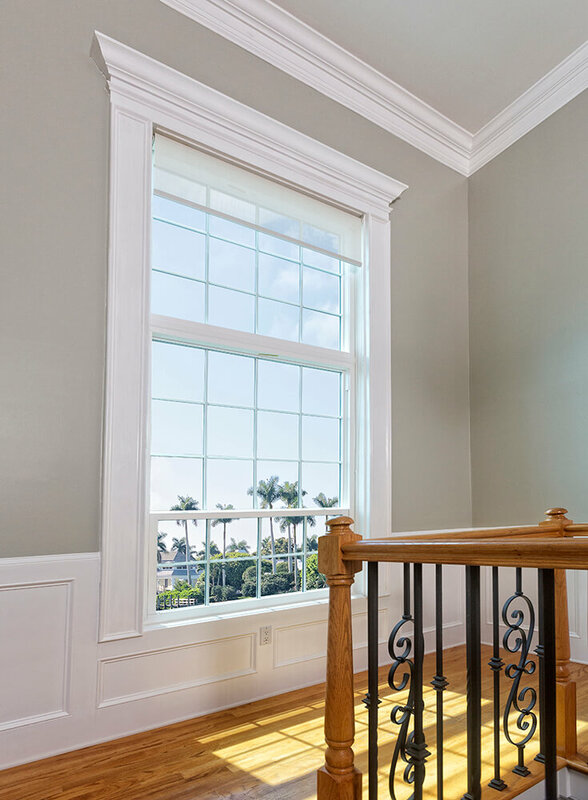 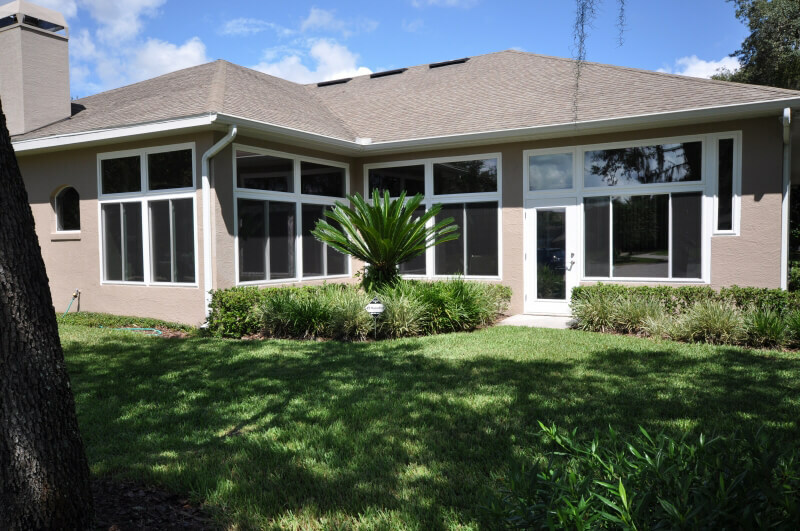 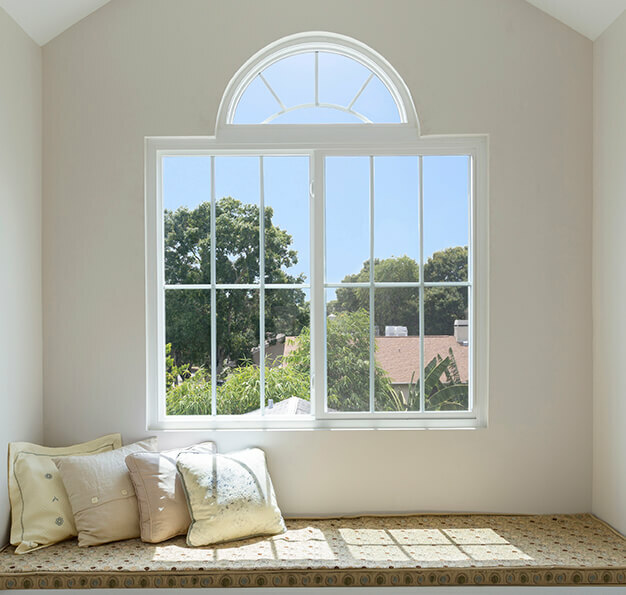 For more information about what makes us a leader among window companies in Deltona, FL, and the surrounding area, contact NewSouth Window Solutions today.